In January 2019, we were delighted to receive a grant of £110,000 from the DCMS Wolfson Foundation for our project proposal: ‘Petrie and Edwards: Gateway to the World of Egyptology’. The aim of this project is to completely redesign the Petrie Museum’s entrance gallery to create a much more welcoming entrance to the Museum. The current entrance is somewhat cramped and cluttered, with much of the space occupied by an office. There is very little room for visitors to dwell and, more importantly, the layout is completely inaccessible to wheelchair users. The scope of this project is to remove the office infrastructure and use the expanded gallery space to make the entrance more accessible. While our access route for visitors will remain available via the DMS Watson Science Library next door to the Petrie Museum, this project will create a much clearer pathway through the Museum for visitors to reach the entrance gallery. Here, visitors will find a clear introduction to the Petrie Museum’s world-class collection that will celebrate the life and work of the Museum’s founders, Sir William Matthew Flinders Petrie and Amelia Blanford Edwards, as well as other lesser-known characters who are integral to the history of the Petrie Museum. These new displays will also promote critical engagement with the collections, and the history of the Museum, through the presentation of new research. Modern, conservation-standard cases will provide opportunities for expanded, fresh interpretation and allow us to develop new object displays. 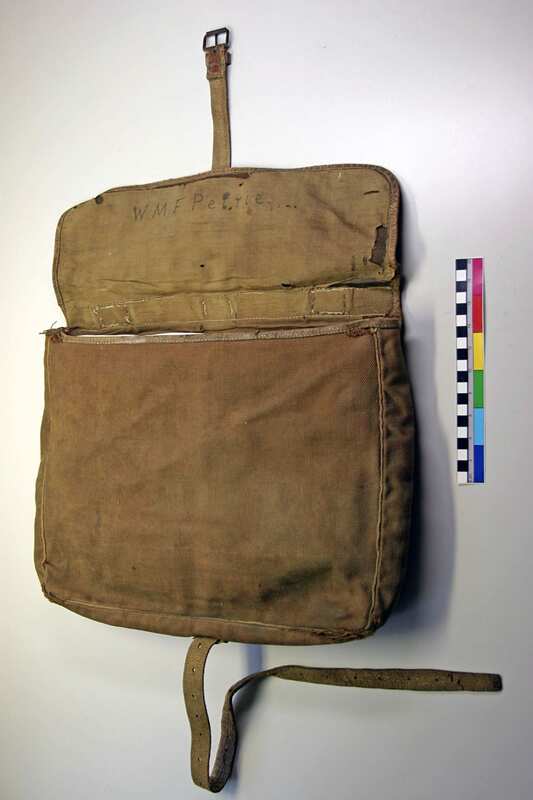 These displays will integrate images and documents from the Petrie Museum’s internationally important archive and personal items that have never been displayed before, including Petrie’s excavation satchel and tools. The space will continue to incorporate our Audio Described guide to the Museum, made in collaboration with VocalEyes and available for free download, so the new displays will also be accessible for our visually impaired visitors. With this project, visitors will have the opportunity to explore a new ‘gateway’ space where they will acquaint themselves with Petrie, Edwards, and other characters from the history of the Museum, before moving into the main galleries to see the stunning results of Petrie’s excavations. We will also enhance visitor orientation as part of this project, including new signage, which we hope will make finding the Museum much more straightforward. Over the coming year we will present more information on the project in the Museum, which will include new temporary panels in the entrance stairwell to make visitors aware of the upcoming changes to the space. During the period when the major entrance refit will be happening later in 2019, we will be closing the Petrie Museum for a short time to allow this work to happen safely. We will post updates on this closure period in due course, to support visitors planning their visit around this time. We hope that this project will significantly improve the overall visitor experience by offering an accessible introduction to the collection that explores historical and contemporary issues and facilitates engagement for all. So watch this space! 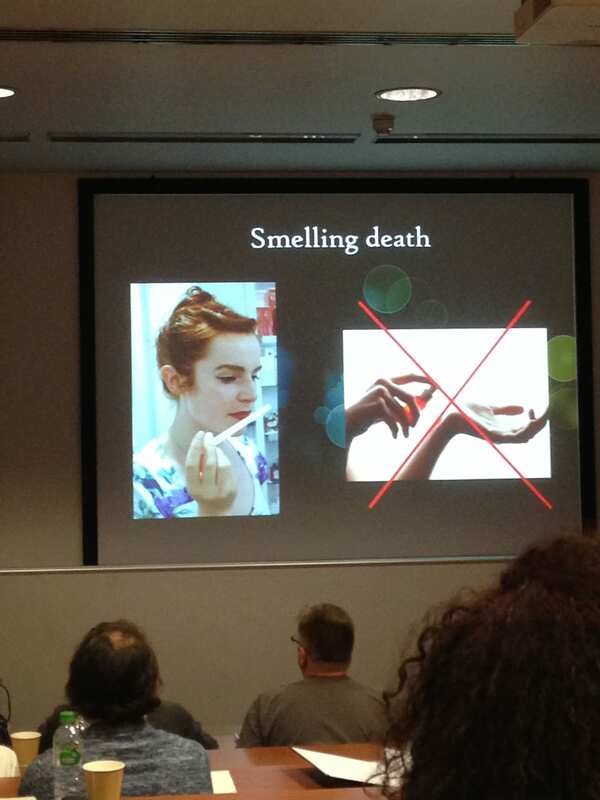 We have some exciting news about Specimen of the Week! We’re expanding the scope of SOTW to include more UCL Museums and collections. 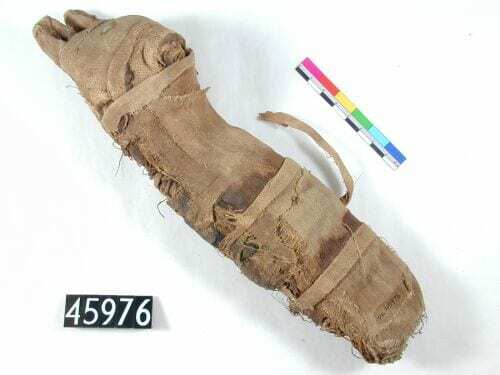 Here’s the first blog from the Petrie Museum of Egyptian Archaeology, and keep your eyes peeled for blogs about specimens and objects from UCL Art Museum, UCL Pathology Museum and more as well as your favourites from the Grant Museum. If you come down to the Petrie Museum, you will see some new changes in the exhibition space. 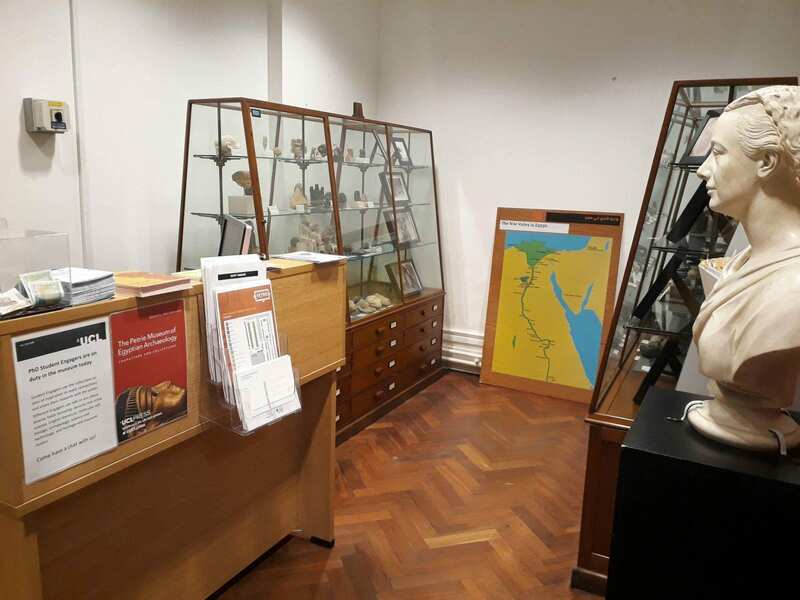 In April 2018, we formally opened three new display cases in the Pottery Gallery as part of our successful Arts Council England-funded Papyrus for the People project, which has recently ended. 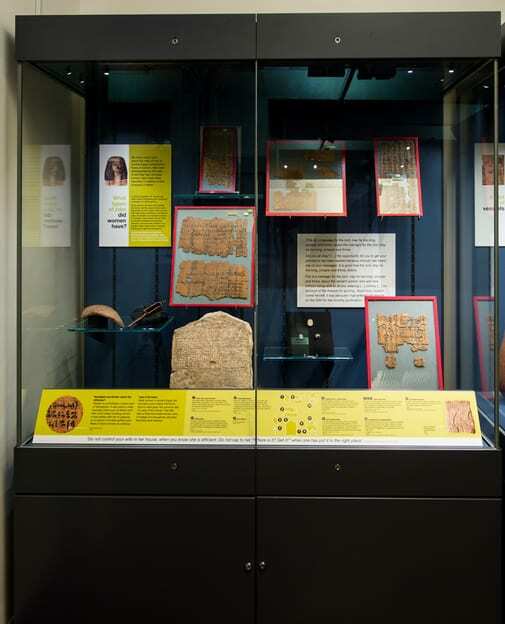 These modern cases look somewhat different to the antique wooden cases which you are used to seeing at the Petrie Museum, but importantly they are conservation-grade and offer the opportunity to safely display a range of objects including examples from our world-class papyrus collection. 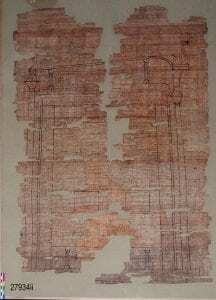 Of the three new showcases, two are to display different themes which have emerged from new translations of our written material by language specialists during the Papyrus Project. These displays will rotate every 6-8 months, partly so that we are able to offer fresh interpretations of the texts on a more regular basis, but also to preserve the fragile papyrus fragments from being exposed to too much light, as this can be damaging to the papyrus and the inscriptions. The Grant Museum’s current exhibition – The Museum of Ordinary Animals: The Boring Beasts that Changed the World ­­- explores the mundane creatures in our everyday lives. Here on the blog, we will be delving into some of the stories featured in the exhibition. 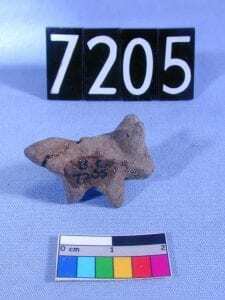 This week we investigate some of the Ordinary Animals on loan from the Petrie Museum of Egyptian Archaeology. Ask anyone about ancient Egypt and standard responses generally include pyramids, mummies, Tutankhamun, and sometimes (if you’re lucky) animals. Ancient Egyptians were keen observers of their natural environment and are well-known for representing all manner of flora and fauna in their artistic works. Gods and goddesses were also associated with particular animals and their behaviour: for example, the jackal god Anubis guarded the cemeteries of the dead, just as real jackals roamed the desert edge. What is perhaps less well-known is how ancient Egyptians considered the ‘ordinary animals’ who lived side-by-side with them in the Nile Valley. Egyptians utilised a wide variety of wild animals and some of these were domesticated, some kept as pets, and others were considered as vermin – just as they are today. I’ve just come to the end of my first month as Curator of the Petrie Museum. While my feet are getting closer to the ground with every day that passes, I am truly struck by this incredible collection every time I walk into the galleries and I’m sure this will continue to be the case for a long time to come! 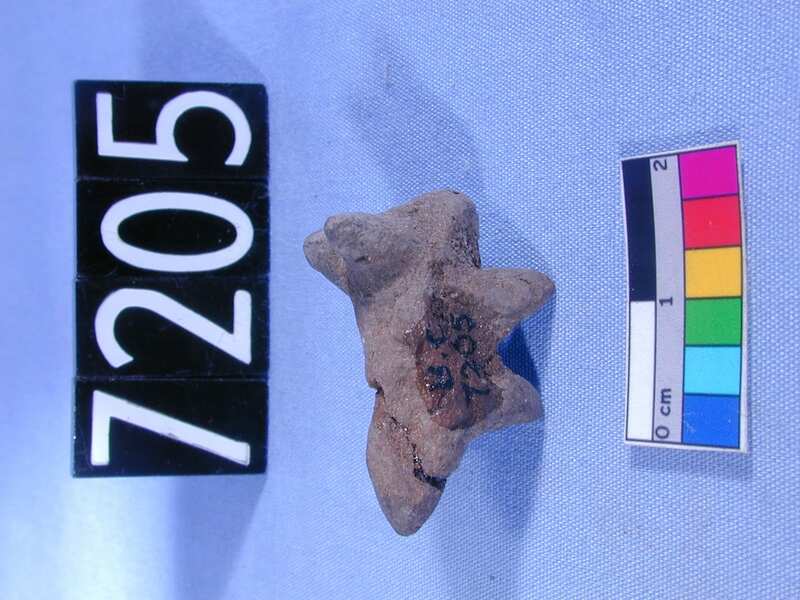 For my first blog post as Curator, I wanted to present my ‘favourite object’ from the Petrie Museum collection. However, it’s such a challenge to pinpoint only one object so I’ve chosen three! Each of these objects looks somewhat unassuming amongst the vast collection, but have their own unique stories to tell about how ancient Egyptians and Sudanese people made, used and re-used objects. Human remains at the Petrie Museum. It’s time to come out of storage! A Honey Pot for Springtime! 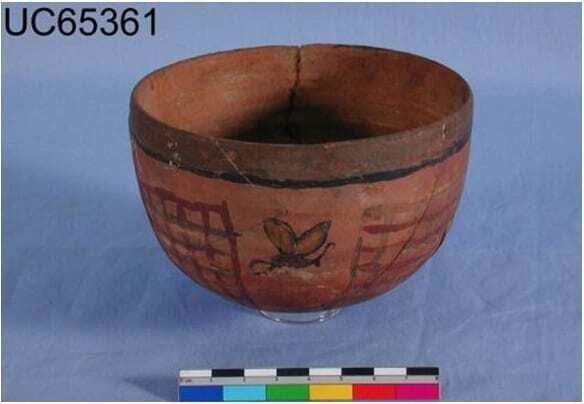 UC65361, Ceramic bowl from the Petrie Museum of Egyptian Archaeology, UCL. Height 7cm, diameter 10.5cm. 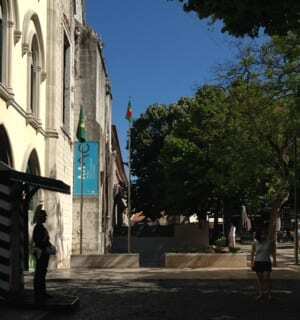 I’ve recently returned from holiday in Cascais, near Lisbon in Portugal, which was for the most part a fairly relaxing break. For the most part. There was the small matter of a rather lengthy complaint furiously scribbled into a comments book at one particular museum we visited and my husband being subjected to an in-depth critique of ethical museum display practice – for several hours. So what got me so agitated? The display of three mummies: two Peruvian and one Egyptian in the Museu Aqueológico do Carmo, Lisbon. All blue skies? Outside the Museu Aqueológico do Carmo, Lisbon.